Welcome to Mr. Suave's Mod Mod World. This week the mod world is full of wonderfully pure pop music. What a show, what a show, what a show. From new to old, from The 88 to Manual Scan to the Small Faces, the whole show is packed with great music. 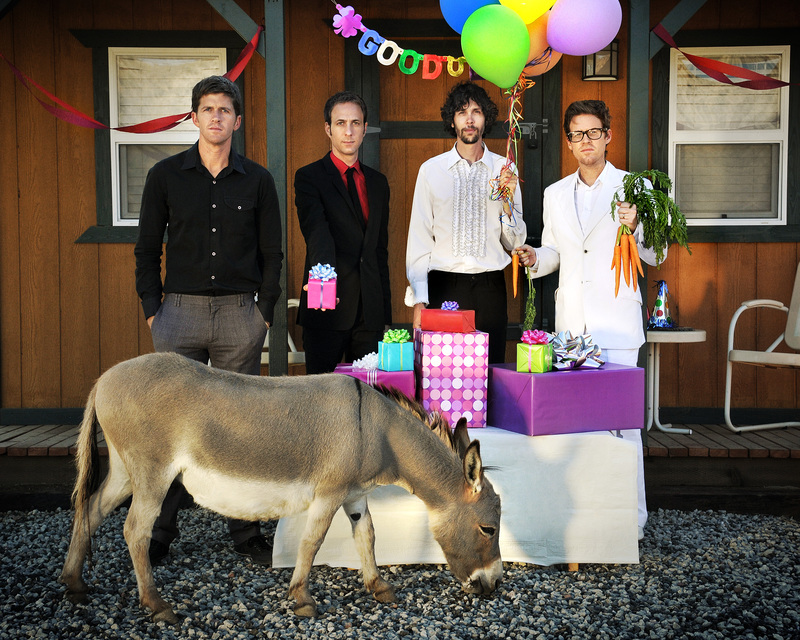 And a great interview with The 88's own front man, Keith Slettedahl who is the band's lead singer and main songwriter. If you're not familiar with The 88 you should be. They are a great power pop band that is carving out a really nice original sound for themselves. Rather than be just a derivative sort of soundalike band, they've incorporated influences from a lot of classic sixties bands like The Kinks, The Beatles, and The Zombies into a very modern, very original, pop sound that is all their own. You might also know them from the movie and TV work they've done, including recording the theme song to NBC's the Community. I've got some of their older stuff, as well as a taste of their brand new album appropriately titled The 88 which officially comes out next Tuesday, Sept. 28, but is already available through iTunes. Pick it up, you won't be disappointed. The interview comes in two parts. In part one we talk about The 88's work this past year as the backing band for mod legend Ray Davies, how they write their songs and the sound of their new album. In the second half you'll find out how the band knows Danny Benair of Three O'Clock fame, some of Keith's other musical influences and what they're up to next. Rounding it all out I've got a track that Bart Mendoza from Manual Scan sent me special for the show, a rare live track of Manual Scan backing up Squire's Anthony Meynell in 1985. 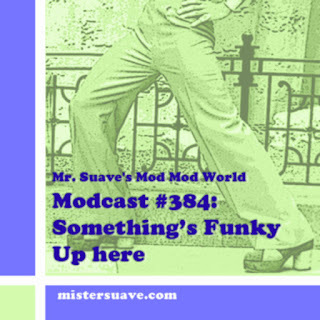 If you missed my interview with Bart head on over to mistersuave.com and look up modcast #177.